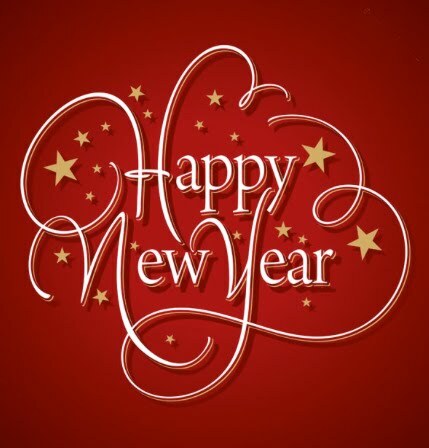 Bayport-Blue Point Heritage Association | Happy New Year 2016! 29 Dec Happy New Year 2016! Happy New Year wishes from the Bayport Heritage Association! May you bring in the new year in good health, surrounded by family and friends! Bayport Heritage events for 2016 will soon be posted, so come back soon!